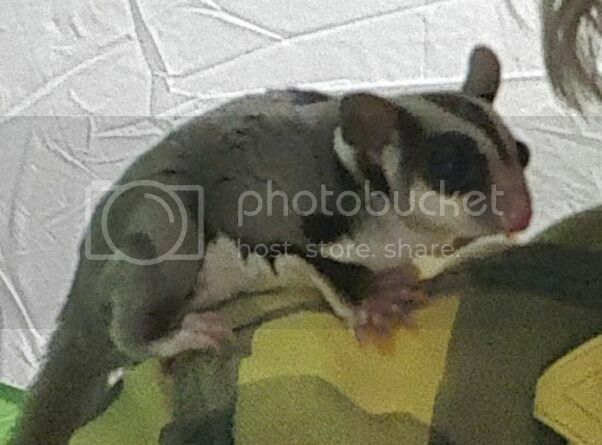 Register Log In GliderCENTRAL Forums Diet & Nutrition What is your sugar glider's daily fresh food diet? Hey there, everyone! Since I'm a new sugar glider owner, I just wanted to see what your guys' daily diet consists of, other than the pellets/kibbles you may use. Interested to see what the variations are. Thanks! Click on the word diet (which is in blue), and read about all the different one's out there. You will have to decide what is best for you and your gliders and what they will eat. I personally use the Critter Love diet using Critter Love Complete, but there are other great options available as well. Any word you see in blue on the site can be clicked on for more information, like toys, bonding, diet, breeders, etc. I use Critterlove Plus and the recommended salad mixtures from the Critterlove.com website. I use Critterlove Complete, plus frozen salad. 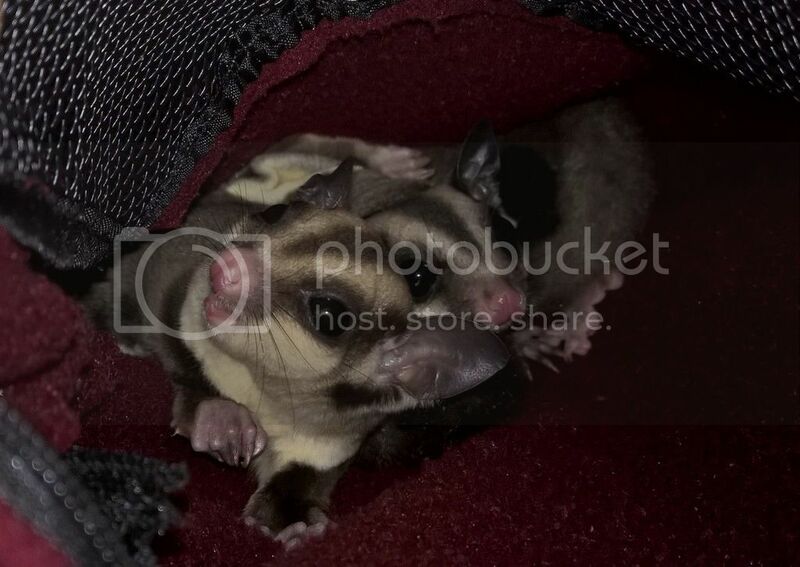 I was trying to stick closely to the nutritionally balanced salad recipes that come with the Critterlove, but my gliders only eat what they want to eat anyway. Lately I've been improvising the salad mix a bit, depending on what's available and what my critters like best. For treats we have sunflower seeds, yogurt drops, and dried fruits. I'm using Vitasmart kibble with fresh fruit and veggies, but I'm about to switch over to the BML diet. I'm fussing over the foods I should never feed like garlic, chocolate, and onions. I'm curious about other posters who treat with Redi-whip, mushrooms, and nuts. BML is the strictest diet there is, you cannot deviate from the fruits and veggies that are to be fed with this diet. Treats can be mealworms, yogurt drops, Bourbon uses mini marshmallows. I have used BML siet, but because we travel in a 5th wheel 3/4th of the year, I switched to Critter Love Complete and the salad mixes. I also give them Happy Glider kibble for daytime snack. Since their teeth don't grow like hamsters,rats,mice, and rabbits, I keep only about 10 or so pieces in a dish daily. Most of the time they don't touch it. Unless I'm late with dinner. As far as the veggies mine don't eat in the salad mix, I figure the juices get mixed in and they benefit from them anyway. Dawn they may be eating more than you realize. They are probably eating out the insides and leaving the hull on the plate.